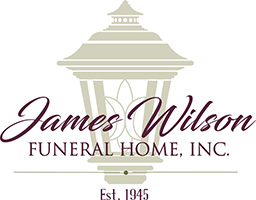 The funeral service will be held Saturday at 1:00pm in the James Wilson Funeral Home, 143 Gravity Rd. Lake Ariel. Friends may call Saturday morning from 10:00am until the time of service. 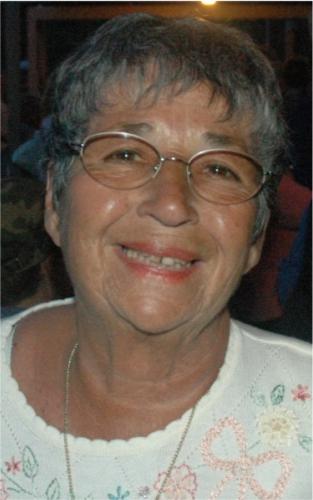 Barbara C. Lagasse, 80, of the Hideout, died Monday at home after a brief Illness. She was the wife of Clifford Lagasse. Born in Morristown, NJ daughter of the late Douglas and Lucille Conti Springer. Prior to living in Lake Ariel she resided in Staten Island, NY and Woodbridge, NJ. Prior to retirement she worked for J & N Distributors in Fords, NJ and was a top Sales Representative for Kirby Vacuum Cleaner. Barbara enjoyed sitting in the Sun on the Beach or spending time with her family. She also enjoyed visiting with her friends at the Hamlin Senior Center. She had a love for life and was always positive. She loved and will be missed by her beloved cat “Buddy”. She will be tremendously missed by all she touched. Surviving are a daughter Debra Usenko and her husband Victor of Lake Ariel; a granddaughter Kelly Usenko of Kansas City, and nieces and nephews in New Jesey. Preceded in death by sisters Louise Story and Kathy Pollock.